General Track information, planning, safety, history and more... info you need before you set out. 2014 edition. 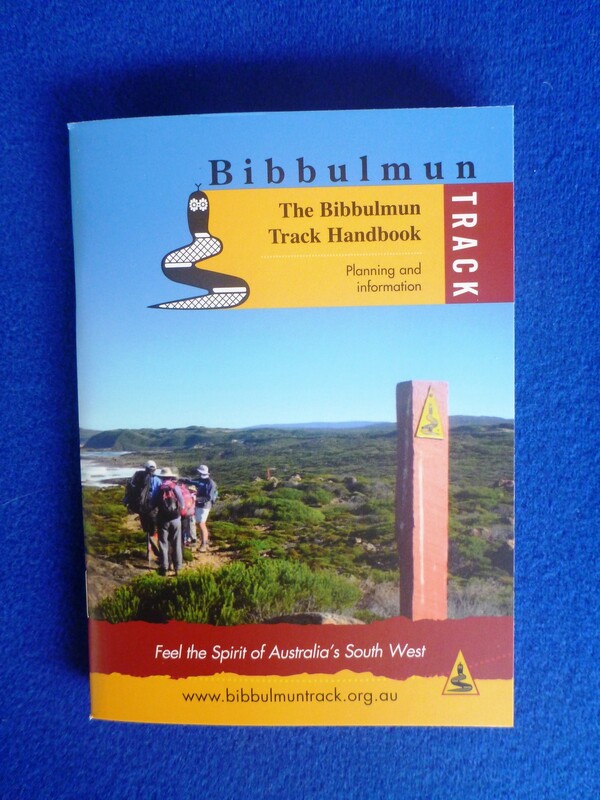 The Bibbulmun Track Handbook contains general Track information, planning, safety, history and more. 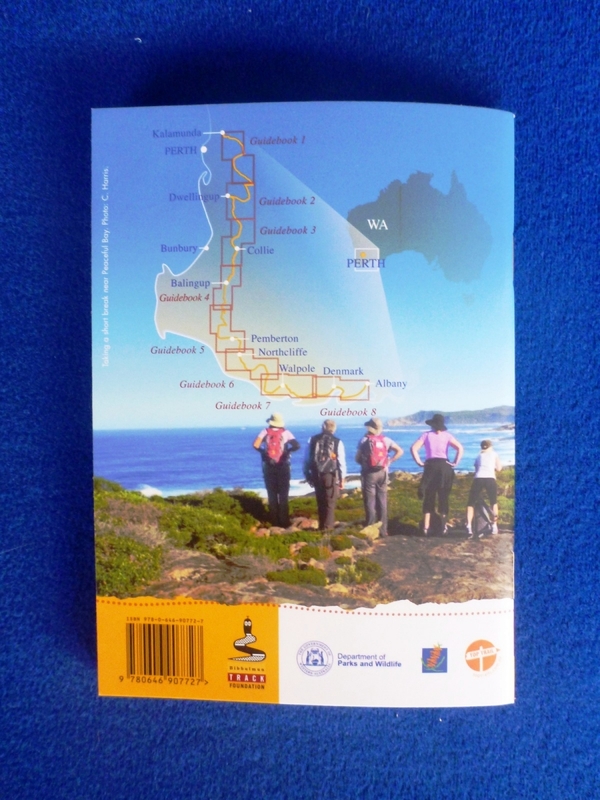 It is designed to be used as a companion to the completely revised Guidebooks or as helpful planning information before you head out. The Handbook is pocket sized. The Handbook is free when you purchase the Guidebook combo (all 8 Guidebooks). Get the Guidebook combo and save (all 8 Guidebook plus the Handbook for free). Check out other combos and the Guidebooks.